It is, without doubt, one of the most important wristwatches ever manufactured. 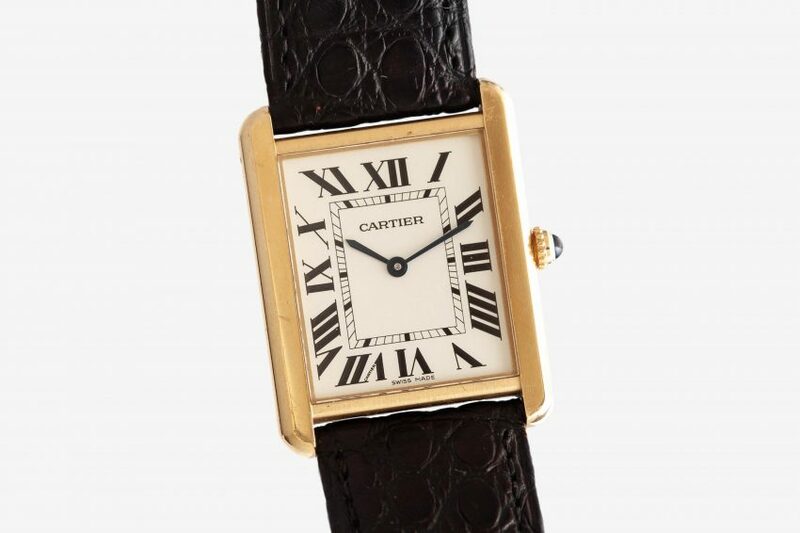 Introduced by Cartier in 1917, the Tank has since become an icon, an irreplaceable piece of global culture. From the wrists of Truman Capote and Andy Warhol, to Muhammad Ali, it’s the single watch completely synonymous with taste and refinement. And this example, the Tank Solo, is an elegant evolution of the famous model. From its clean Roman dial and blue steel hands to its solid gold case, it maintains all of the beauty of the Tank while welcoming it to the 21st century.